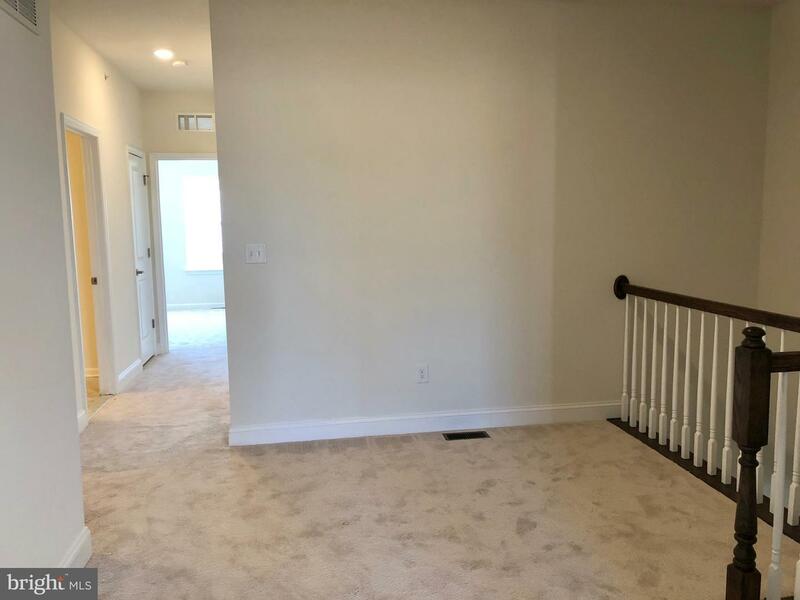 Would like to rent? 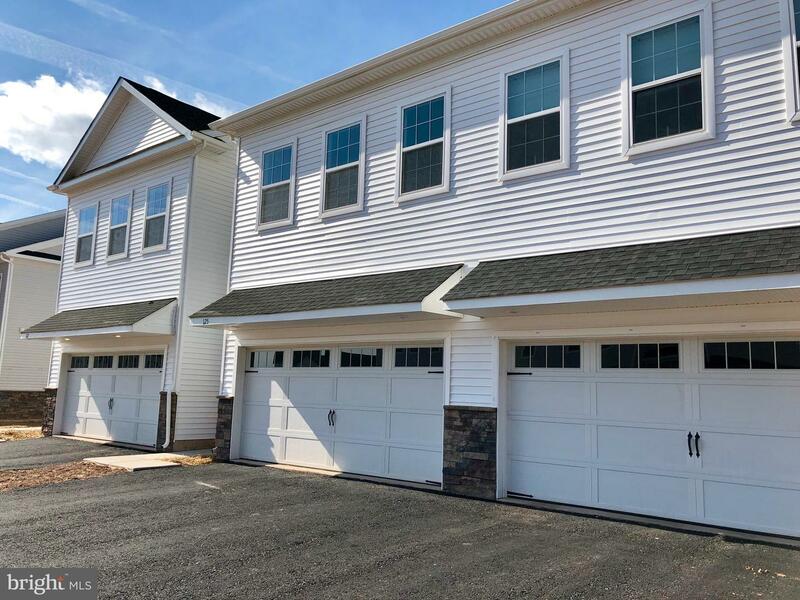 An enclave of 85 town homes located adjacent to Limerick Community Park in the award winning SPRING FORD school district! 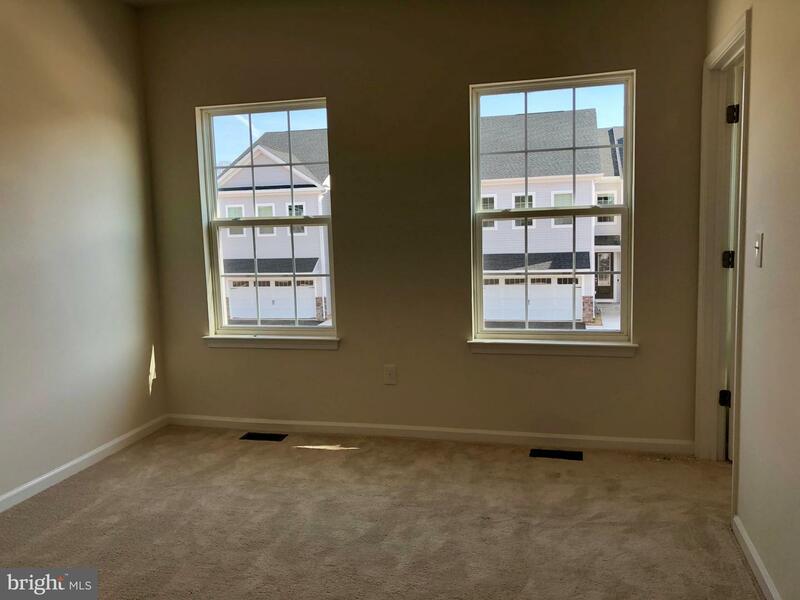 This 3-bedroom, 3.5 bath town home is fully upgraded! 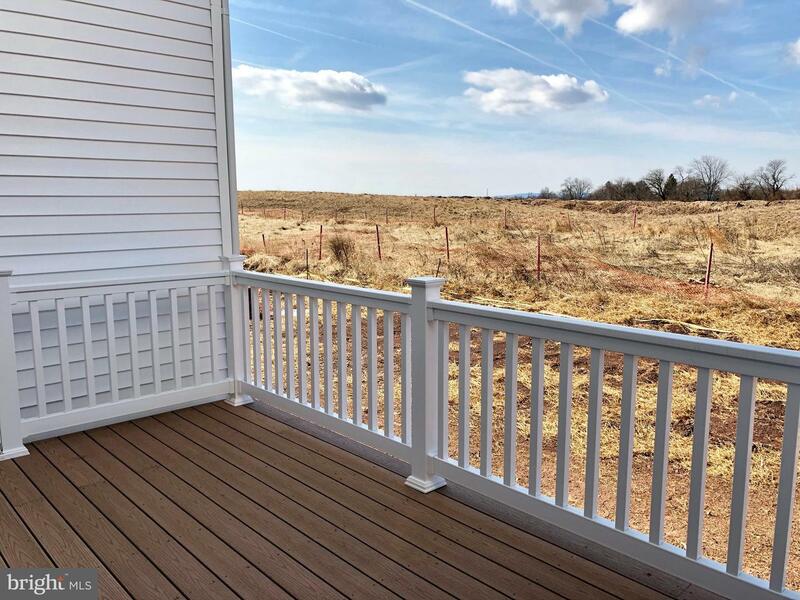 This Anabelle model comes with a bonus Sun Room and composite deck for entertaining or simply have an early cup of tea/coffee. 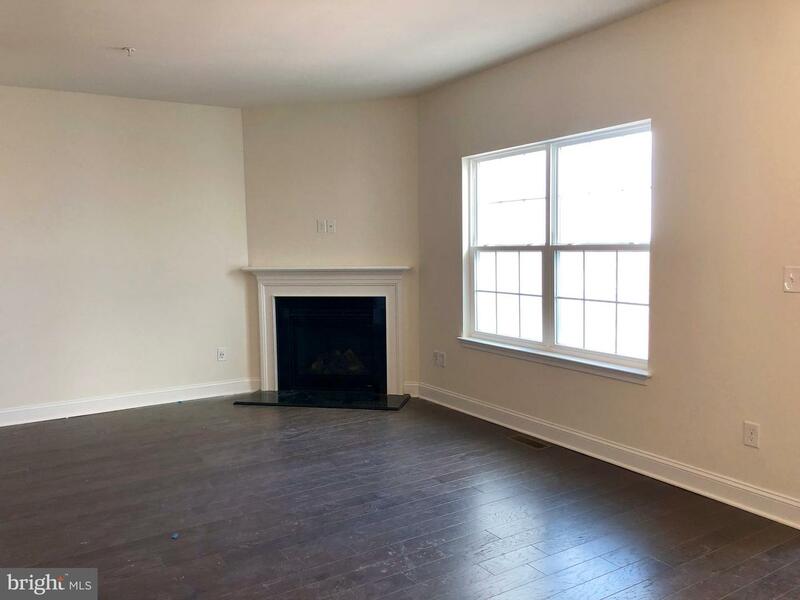 Also get cozy with gas fireplace in living area. 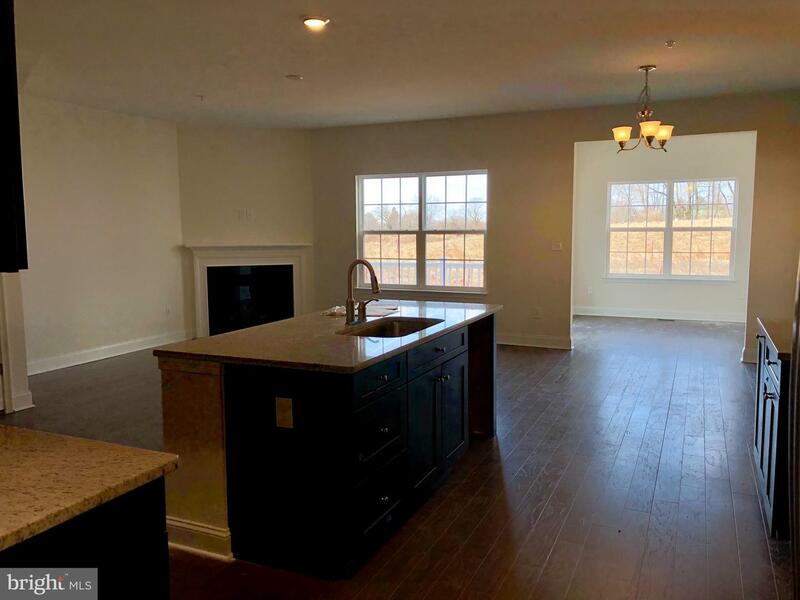 Your Custom upgraded Kitchen with pantry. 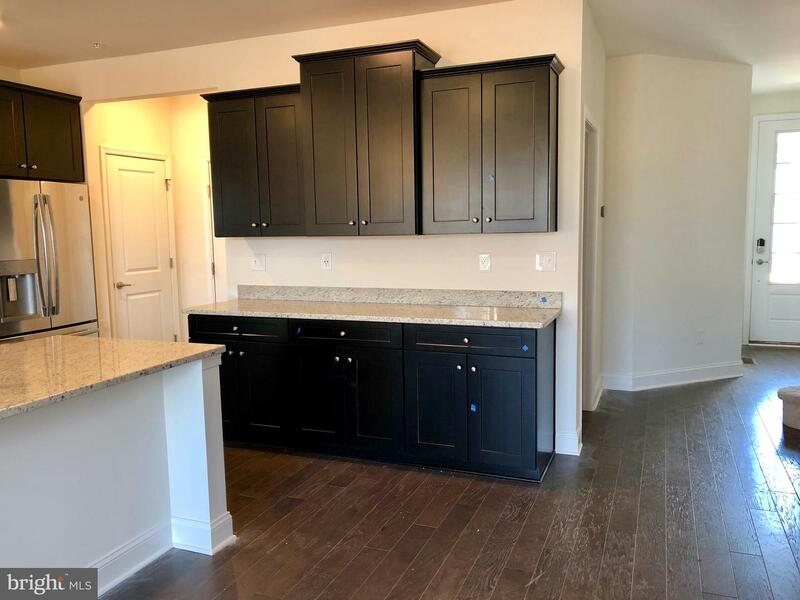 Lovely color selections in the home are new haven espresso cabinets, white ornamental granite, peppercorn hardwood flooring thru out the entire first floor. 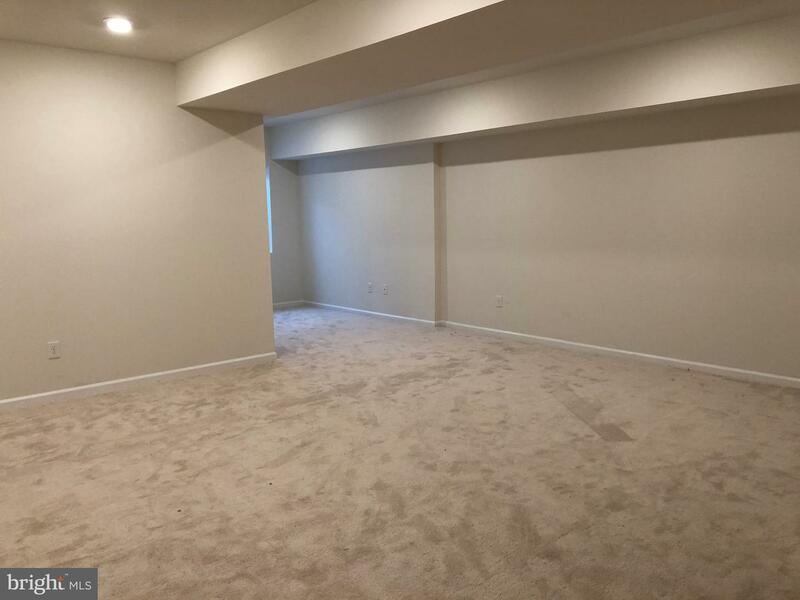 Also fully finished basement is WiFi Certified. 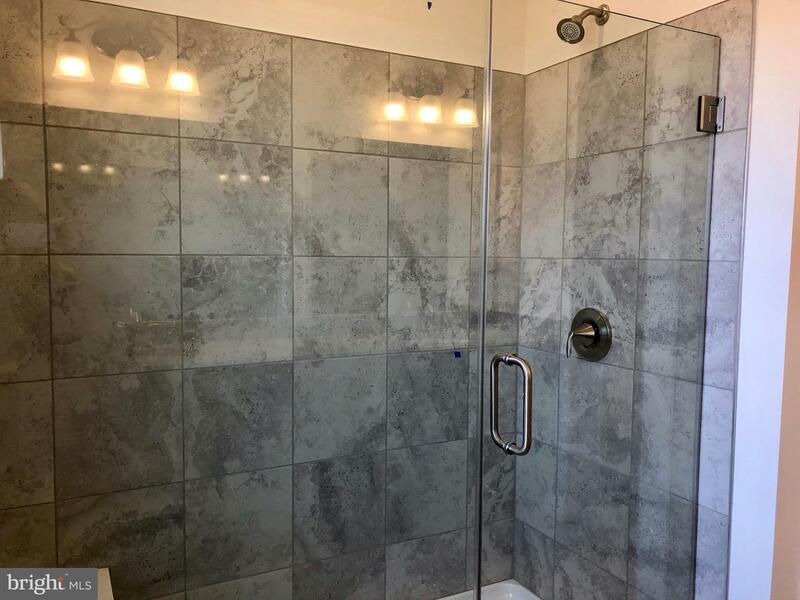 Retreat to your extended master bedroom with upgraded master bath spa package ( frame-less glass door)and cabo shore tile. 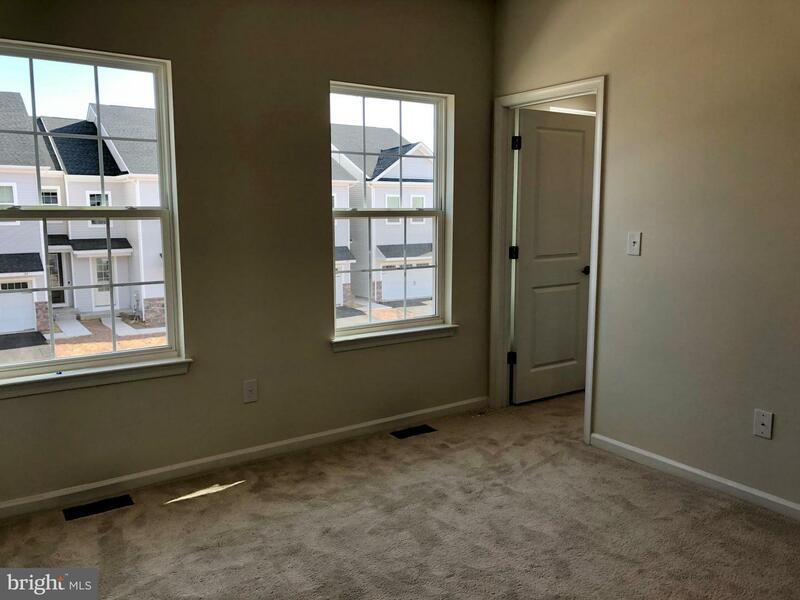 Two additional bedrooms will follow,both with walking closets. 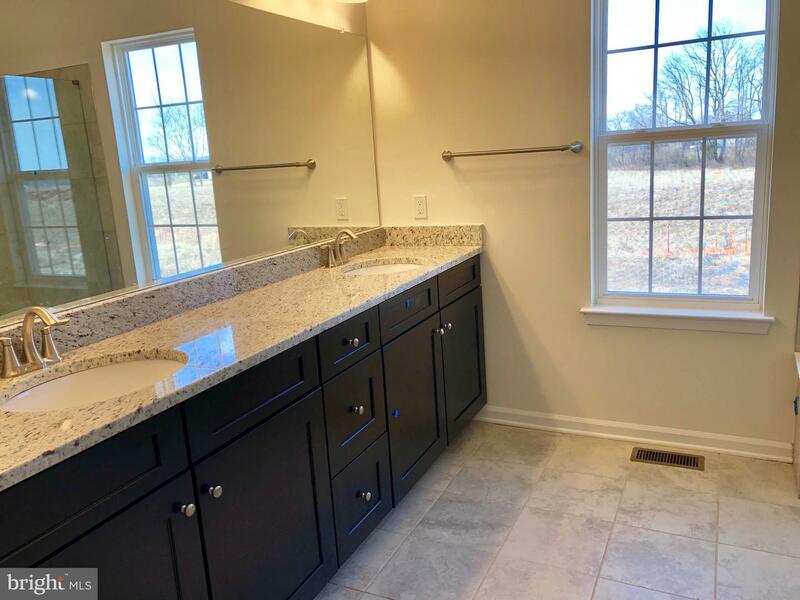 Full hallway bathroom and your laundry room complete this floor. 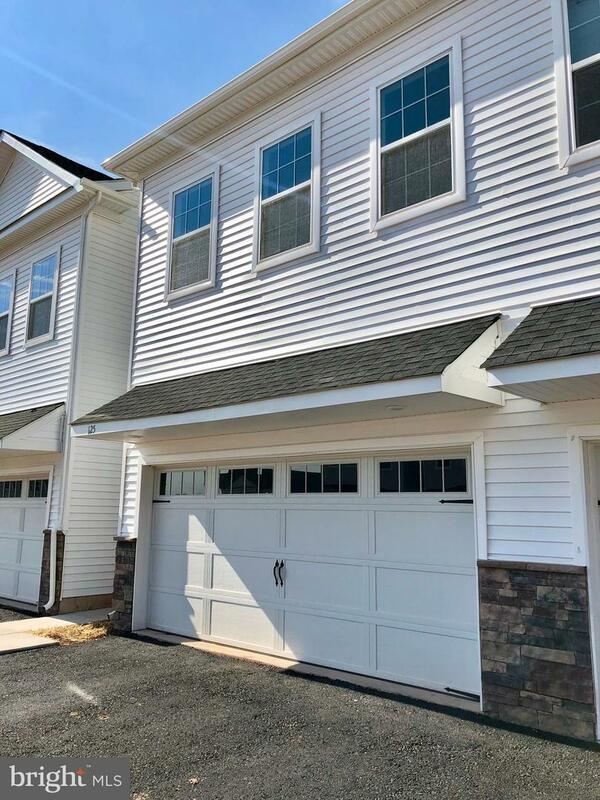 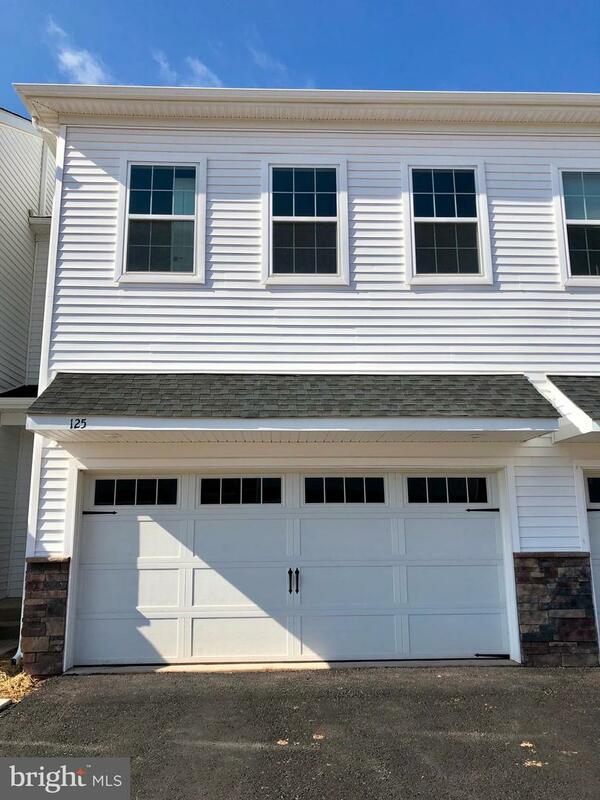 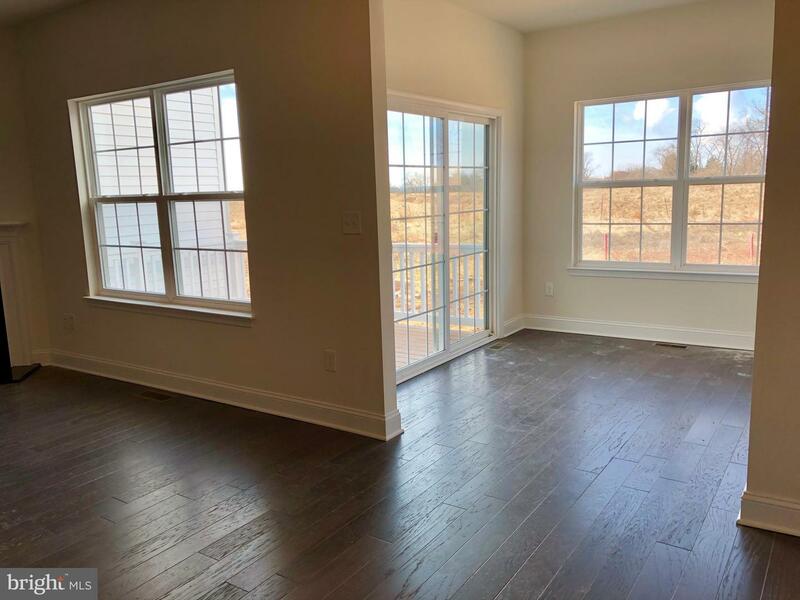 DONT forger 2 ~~~~car garage and Not only are you getting over 2000, square feet of upgrades, but this home also comes with an Amazon Echo Dot, the Ring Doorbell, and Honeywell Wifi Thermostat!